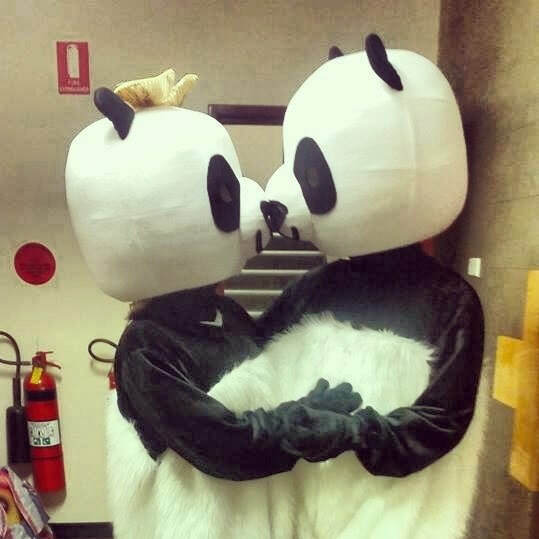 What is Adelaide Gang Show? Adelaide Gang Show is a not for profit performing arts group proudly associated with Scouts Australia (SA Branch) and is currently in its 59th consecutive year of production. 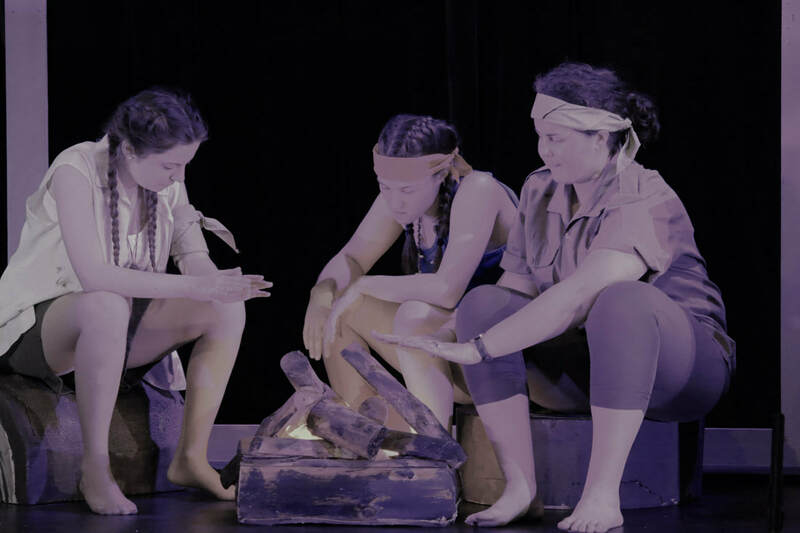 ​Established in 1961, Adelaide Gang Show continues to be a training activity program of the Performing Arts Section of Scouts Australia (SA Branch), providing youth and young Adults practical experiences in performing and stagecraft. Many Members of the Gang Show have found that the skills they have developed have led to lifelong benefits from character building and team work, demonstrating practice and discipline, being physically active and developing self confidence to showcase to an audience of hundreds each performance. ​Scouts, Guides and Leaders aged between 8 and 26 are able to join the Cast and perform on stage. Anyone aged over 16 is able to join our backstage departments, view our positions for more information. See Adelaide Gang Show on stage 24th - 28th September 2019. Tickets will be available for Sale late July. Adelaide Gang Show Performance season runs from 24th September 2019 - 28th September 2019.